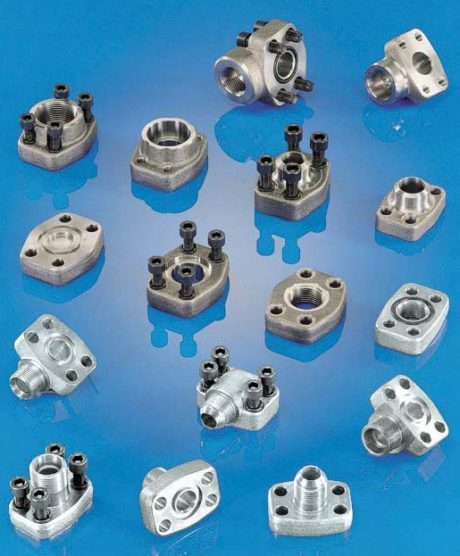 Officine Meccaniche Ciocca, with over fifty years’ experience in oil hydraulics, manufactures flanges according Sae, CETOP, ISO standard and gear pump flanges. 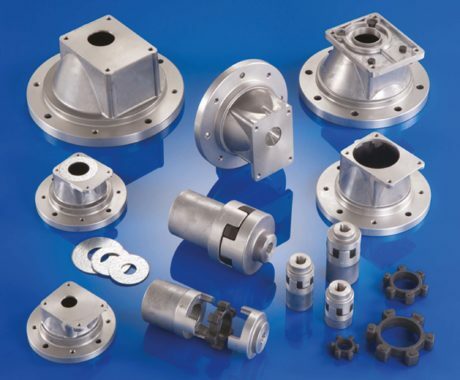 In particular, flanges are made of weldable steel and AISI 316L steel, with applications up to 420 bar pressures. It also produces High Pressure Ball Valves, Officine Meccaniche Ciocca operates over an area of about 9,000 square meters. 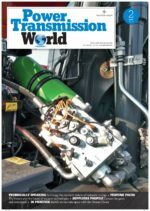 Industrial, marine and earthmoving industry are the target sectors of the company, but it is worth noticing the flexibility with which such sectors (and many others) are served, as well as the quality of product and service. Automation takes the form of a technologically advanced fleet, generally designed according to company’s specifications; as the latest installed machines, implemented in co-design with the manufacturer, modified and optimized according to very specific requirements provided by the technical office; with great experience, the technical office assists customers both in the previous designing stages of the product, and in the development of the product itself, if customizations are required. The production process is handled internally by the company, with an almost total quality control issued by Icim and Rina according IS0 9001:2015 since 1992. The focus on quality is with the achievement of “Type Approval Certificate” issued by Rina for all “CFS” flange connections, and in 2002 with the DVGW certification issued for the use of ball valves in gas/energy sector. The cooperation with Setco Srl, since 2004, improves the product range offered: drive coupling, bell-housing, to couple motor and pump. This alliance has allowed offering an even wider range of solutions, with the distinct possibility of proposing itself to the market as a single partner.